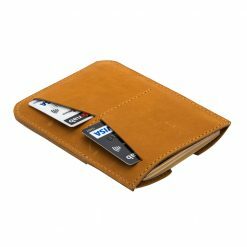 Everyone wants to be that traveller, you know the one. 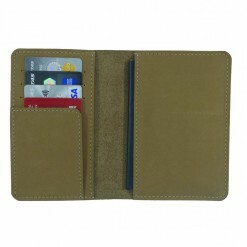 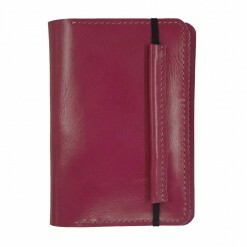 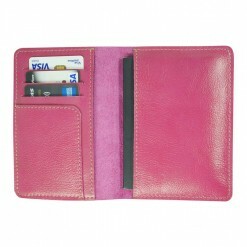 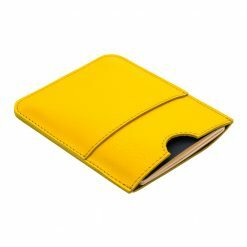 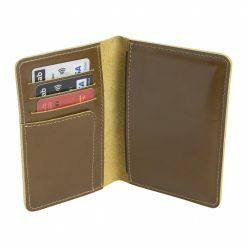 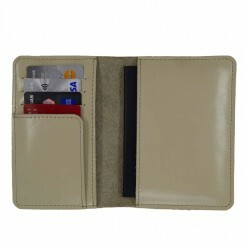 They carry little to nothing, always look fresh and unwrinkled, in a word, they are sophisticated. 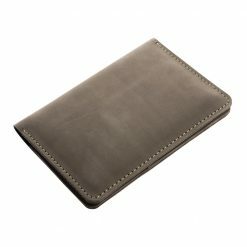 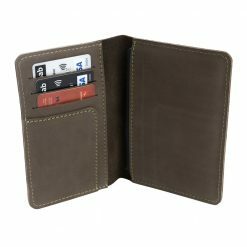 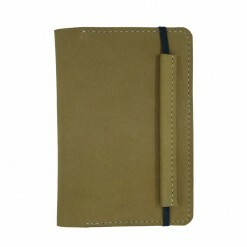 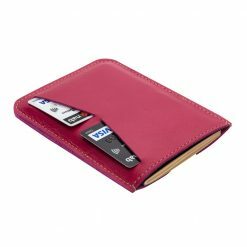 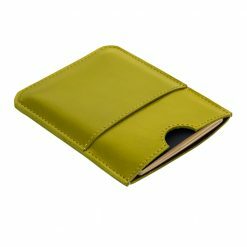 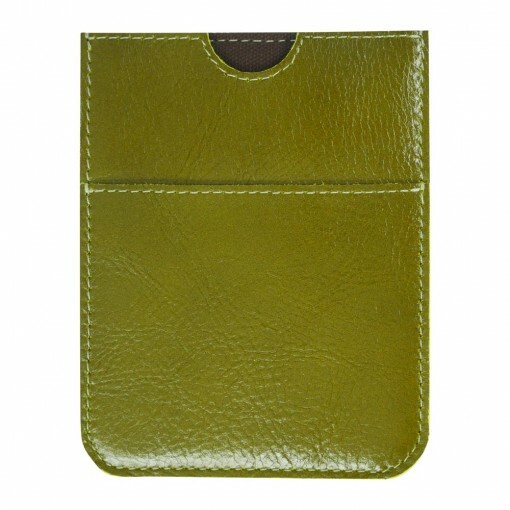 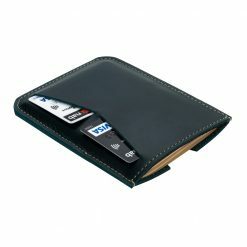 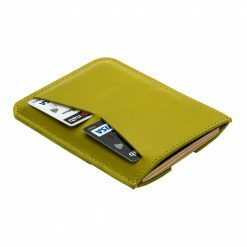 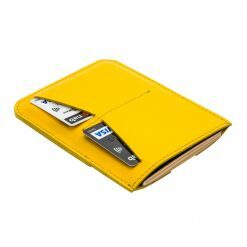 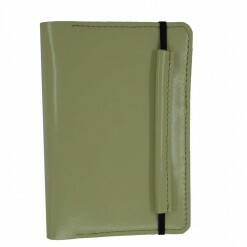 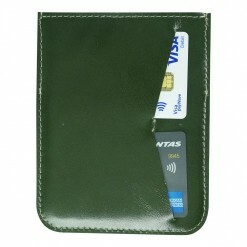 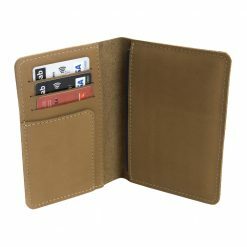 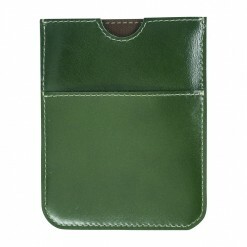 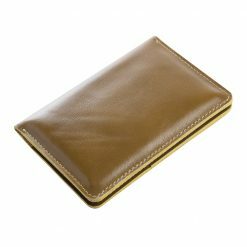 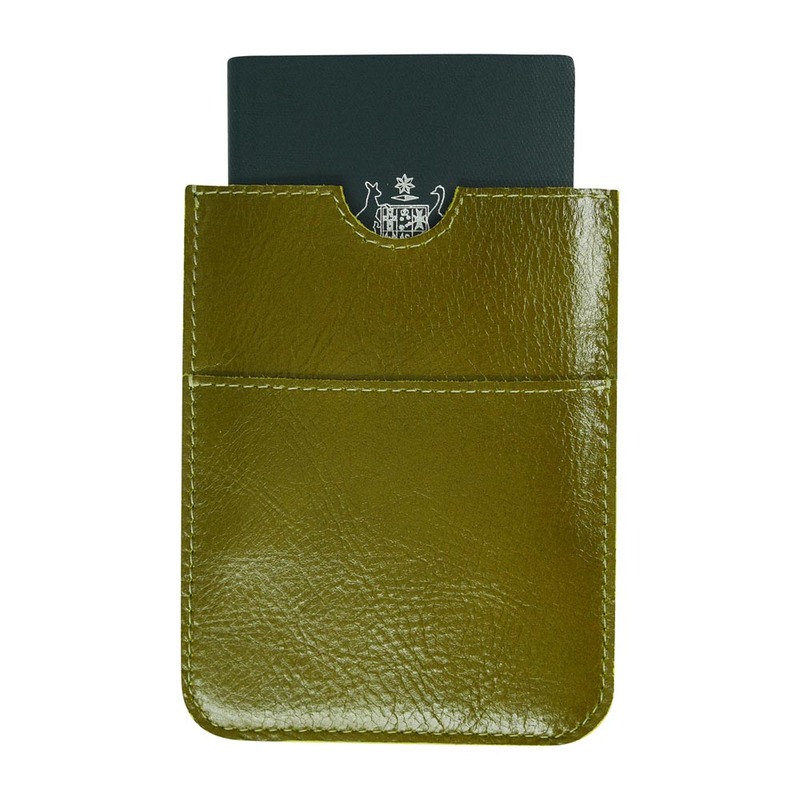 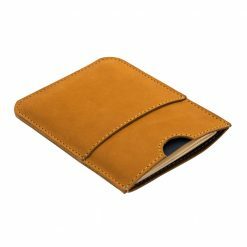 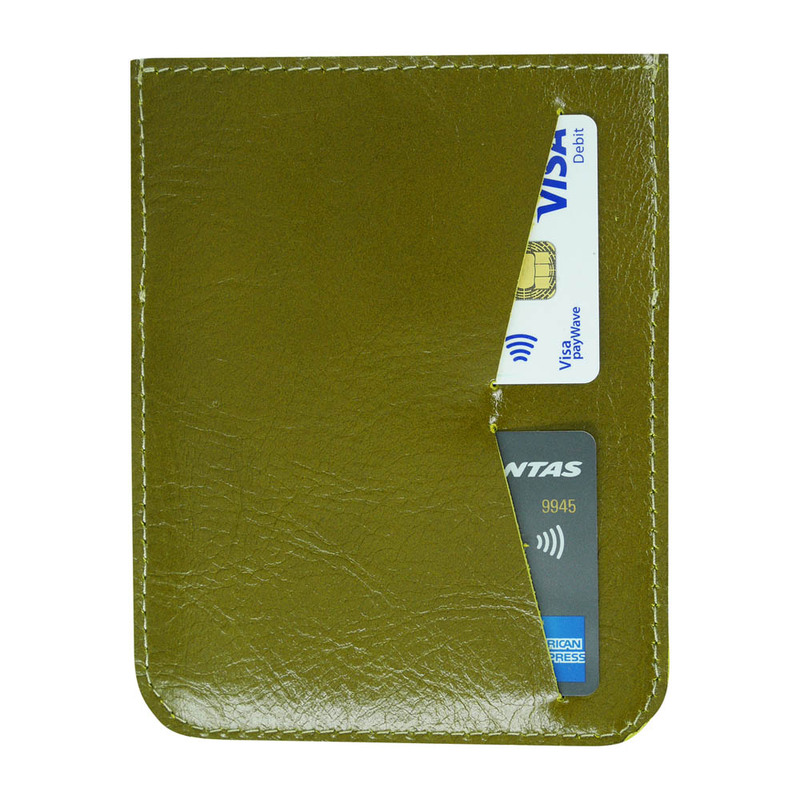 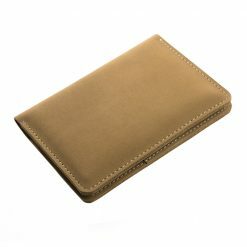 While we can’t guarantee you won’t still be wrinkled, we can guarantee you will gain an air of sophistication with this gorgeous olive green wallet.